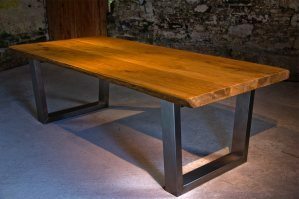 Your table will be finished in a durable hard waxoil coating, which has several advantages over a conventional oiled or wax-only finish. 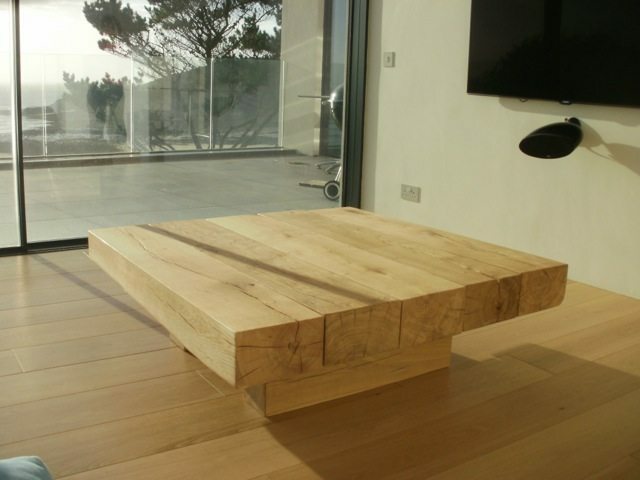 Firstly it gives better protection against spills and stains than a conventional furniture oil or wax. 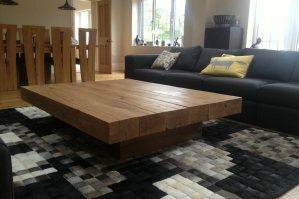 Secondly it’s very durable becuase it’s designed for solid oak flooring, which means there’s no need for regular refinishing every couple of months (as you should with an oil or wax finish), instead only once every 12 months. Thirdly, it’s very easy to keep the table clean as all the finish needs is a light dusting, or wipe down with a slightly damp cloth and then drying. Finally, we use just the right balance of coating to give the oak this added protection whilst maintaining the oak’s natural look and feel. You can choose from our 2 standard finishes, Natural or Dark Oak. 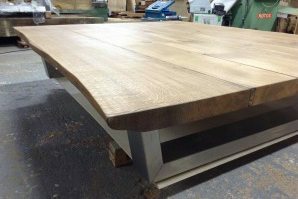 Both of the finishes have been chosen to enhance the table’s authentic oak colour, without staining or changing the colour of the wood which can give it an artificial appearance. The Natural finish is clear and just very slightly enriches the light natural colour of the oak, so this finish is ideal for a table that lives in a more contemporary room with other lightly coloured furniture. The Dark Oak finish gives the oak a more rustic look, bringing out the grain and features of the wood and slightly darkening the overall look of the table, which makes it the best finish for sitting in rooms with more character. We’ve added 2 new finishes in 2017, a warmer Walnut finish and a very dark Antic finish. If you would like a set of oak samples just send us your postal address here on our contact page and we’ll get some to you in just a couple of days. 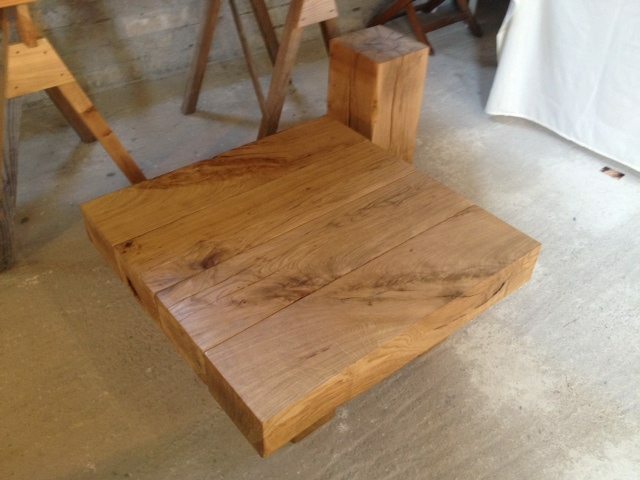 If you have any questions about our tables or our finish, give us a call on 01752 936144 or send us a message via our contact form here.